Ten months. 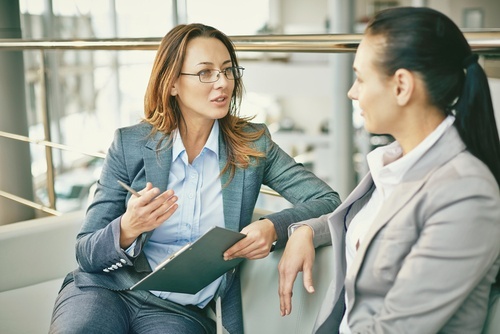 Ten months is the average time to complete an EEOC investigation, which sounds interminably long for employers facing a potential legal issue. In this series we have examined how to prepare once you receive an EEOC notice and what to expect from the early stages of the investigation process, but what happens when the investigation is complete? Upon the completion of the process, the EEOC can issue one of two things which we'll discuss today: a Dismissal and Notice of Right to Sue or a letter of determination with an offer to resolve the issue via conciliation. 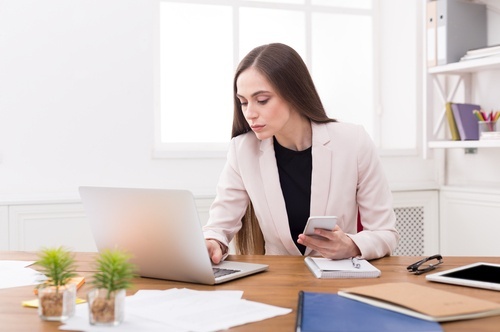 At the completion of the investigation, if the investigator has failed to find suitable evidence to hold the employer liable for discrimination, then the EEOC can issue a Dismissal and Right to Sue letter (often simply called a "right to sue" letter). This offers the complainant the opportunity of a 90-day window to file suit against the employer in federal court. This letter does not mean the employer is guilty or that the individual case has no merit. It simply means the EEOC was not able to build a case that proved discrimination had occurred and that the complainant has one final opportunity to seek recourse by suing the employer in court. From a practical standpoint, complainants sometimes drop the case at this point because it is expensive to fund a litigation battle in court, whereas it is free to file an EEOC claim and have it investigated. This is the most positive ruling employers can hope for at this stage of the process. A letter of determination is issued when findings are substantial enough for the investigator to have reasonable cause that discrimination occurred in the case. At this point the EEOC offers up an informal process called "conciliation." For reference, the EEOC conciliated more than 1,000 cases in 2014, with nearly half of those claims based on systemic discrimination issues being handled within the process. In fiscal year 2017, the EEOC filed 184 merits lawsuits, including 124 suits on behalf of individuals, 30 non-systemic suits with multiple victims, and 30 systemic suits. This is more than double the number of suits filed in fiscal year 2016. Additionally, EEOC's legal staff resolved 109 merits lawsuits for a total monetary recovery of $42.4 million and achieved a favorable result in 91 percent of all district court resolutions. In addition, a number of very significant suits were successfully resolved. Logically, the EEOC only litigates those cases it truly expects to win, so employers need to take advantage of the earlier stages of the process to build a strong case and work to get the issue resolved before it gets to the point where the EEOC can formally litigate the case. 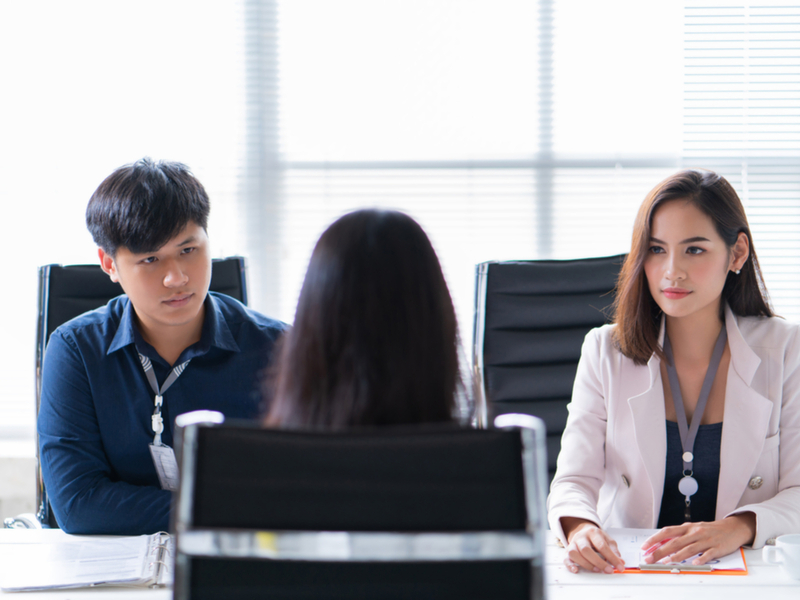 In the heat of the moment the employer is heavily focused on responding to the current allegations, but once the moment has passed, what lessons can be learned and how can the employer look for ways to prevent future issues? In the final piece in our series we will explore the concept of an after action review for how employers should examine internal processes and practices after the dust settles from an EEOC complaint.